A spokesperson for The Air Accident Investigations Unit confirmed that it is investigating the circumstances surrounding the event. A PILOT WALKED away with minor injuries after his plane crash-landed on a small island off the coast of Donegal. The incident took place yesterday at about 7pm on the small Tory Island which is situated about 15km off the mainland. A spokesperson for The Air Accident Investigations Unit confirmed that it is investigating the circumstances surrounding the event, with a view to determining whether to launch a full investigation into it. 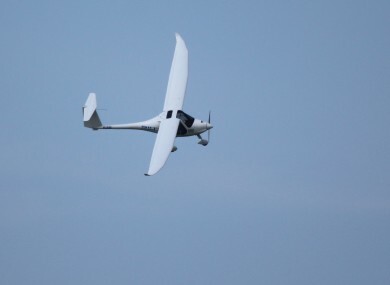 The aircraft is a microlight Streak Shadow model and is believed to have been flown by a Brazilian man. It is believed that the aircraft made a forced landing near the lighthouse on Tory Island. Despite the plane having crash-landed, the pilot only suffered minor injuries. Email “Pilot escapes injury after plane crash on Tory Island”. Feedback on “Pilot escapes injury after plane crash on Tory Island”.